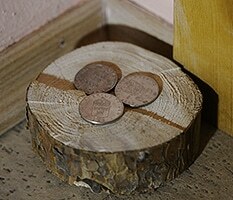 Slice of wood with three coins. Money is one of the most creative energies we have. 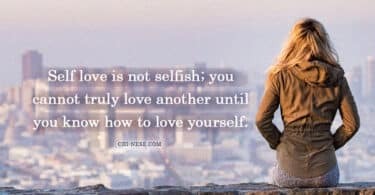 However, many of us equate money with cruel and unfriendly experiences, and we unconsciously resist abundance. 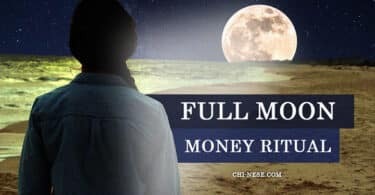 But, if you retake a step and look at money as a creative energy that will flow easily towards you, it’s much more interesting, and a lot less intimidating. 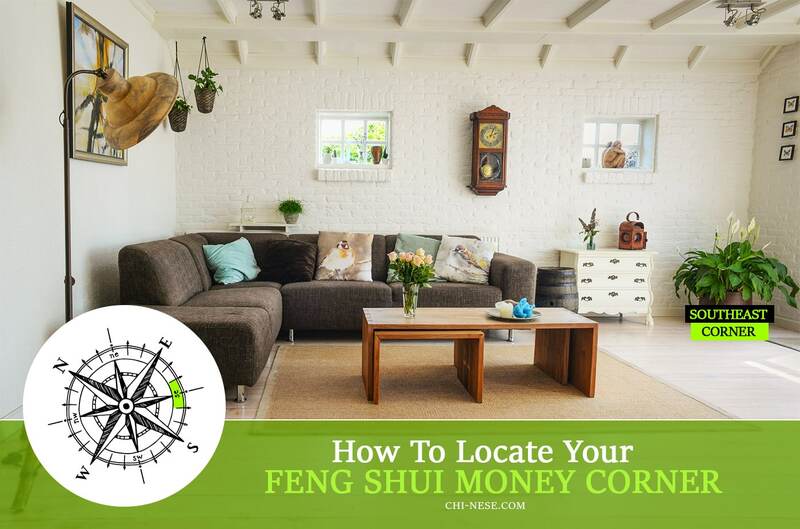 According to the principles of the ancient teachings of feng shui, the money (wealth) corner is located in the back Southeast area of your house, store or office, and is associated with the element of wood and water. Wood symbolizes money and wealth, while water symbolizes the flow (in this case the flow of money) and the supply of the new. If this area of your house isn’t in order, you may experience problems with finances. The most common include excessive expenditure, debts, unexpected expenses, and inability to save or set money aside. Although you may be trying hard, the first step is to keep this corner orderly and clean. Take care of it as if it is a diamond or treasure; clean this corner at least once every fourteen days, wipe the dust and remove any dirt or useless things like papers, old books, broken cables or wilted flowers. Given that wealth corner is associated with the element of water and wood, which is typical for its abundance and diversity, it is appropriate to place plants, flowers, small tree, wooden statue, fountain or anything else that symbolizes wood and water in this area. A wooden bowl with three coins or a simple slice of wood (see picture above) might be a perfect idea. Another great object is a bamboo chimes or an image of a creek in the woods. Blue and green are the main colors of the wealth corner, too. Next time you go to an Asian nail studio or an Asian restaurant, note how many flowers or aquariums are in these places. 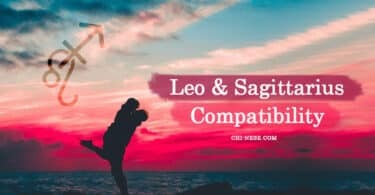 Asians believe in the power of feng shui and apply this technique not only at home but also at the workplace, in the store, restaurant. It’s a great way to keep the money flow (the flow of new customers).